Enter into a garden paradise when you step off the ferry, pick up your outdoor chair and take in the sunset. 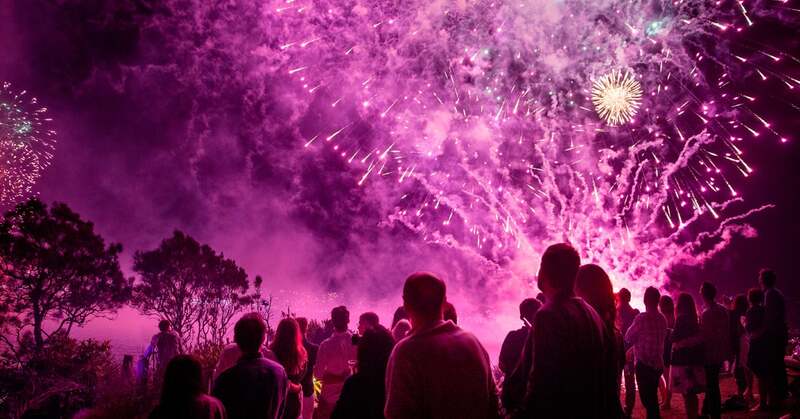 Enjoy all the harbour action and enjoy tunes from World Champion DJs and DJ Paul Guy until the fireworks display at midnight. Indulge in a three-course meal starting with canapes and a cocktail on arrival, then a choice of mains and desserts from a menu inspired by the freshest produce. You can select specific dietary requirements after you select your ferry time and ticket types. 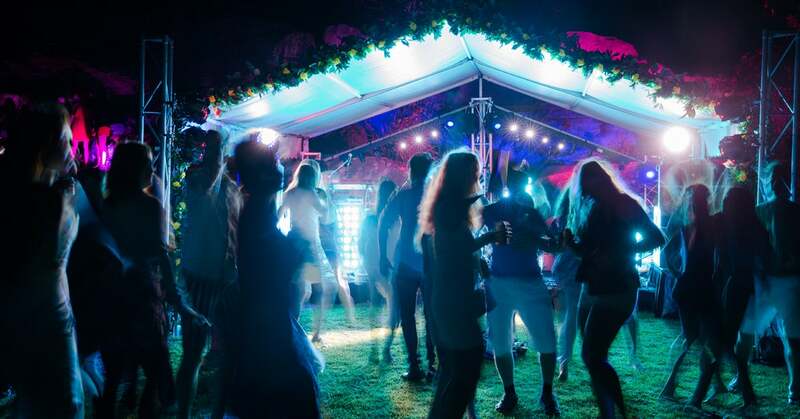 Clark Island Garden Party is a licensed event with a cash bar available on the island. EFTPOS facilities available at the bar. 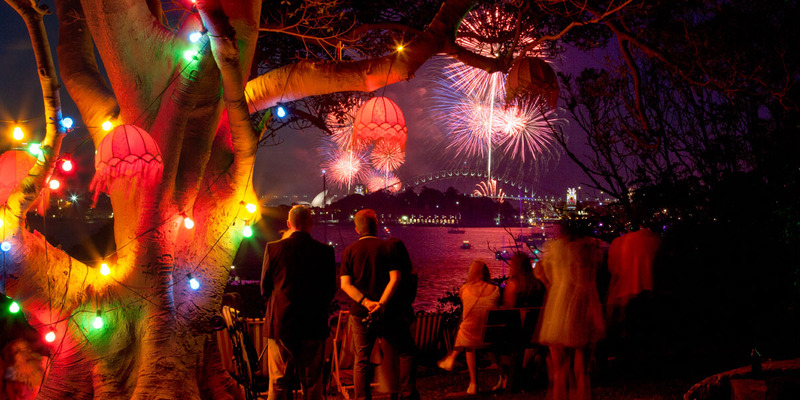 Visit the NSW National Parks website for further information about the NYE Clark Island Garden Party or take a look at our full range of NYE events in Sydney Harbour. Clark Island is a licensed event with a cash bar available on the island. Please note, the ticket price does not include an open bar. No B.Y.O. alcohol, bag searches will be conducted before boarding the ferry. 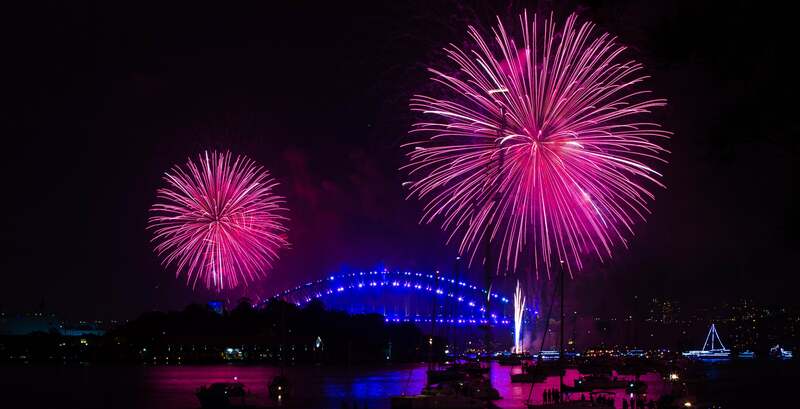 Meet outside the AMP building in Circular Quay (33 Alfred St) for ferry marshalling 30 minutes before departure time.